Summer of the Cat series: Bonus /simpkins does churches from gatoHeroi on Vimeo. Simpkins and RGK at church baby. Summer of the Cat series: Bonus /Friends of Daggers from gatoHeroi on Vimeo. Check the friends of Daggers. 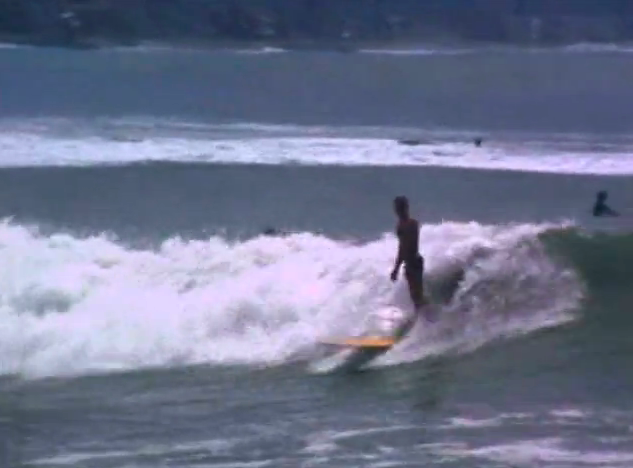 Summer of the Cat series: Bonus /Cody drives at Malibu. 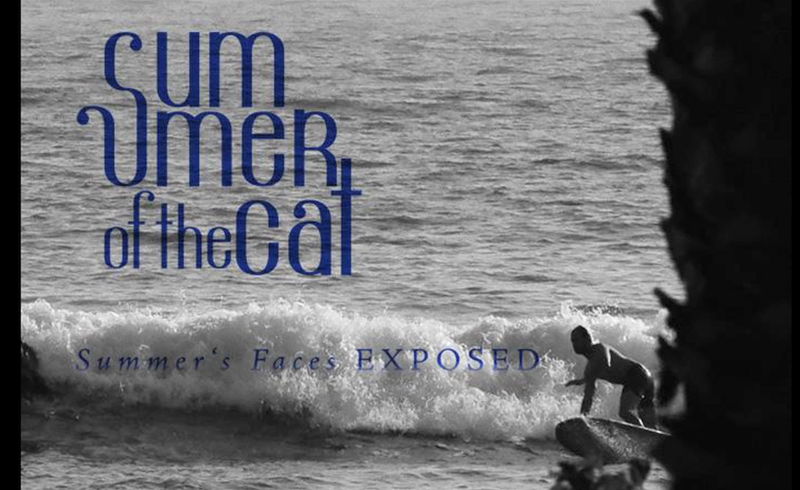 Summer of the Cat series: Bonus /Cody drives at Malibu. from gatoHeroi on Vimeo. Gato Heroi and Retro Moderne Love blog show you for the first time on the web the Summer of the cat series. 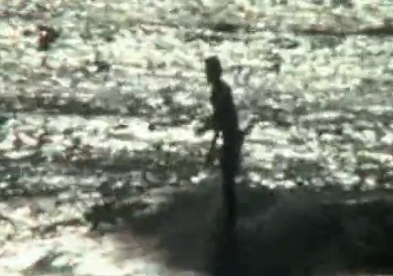 In this first one enjoy some radical moves from Cody Simpkins at Malibu.